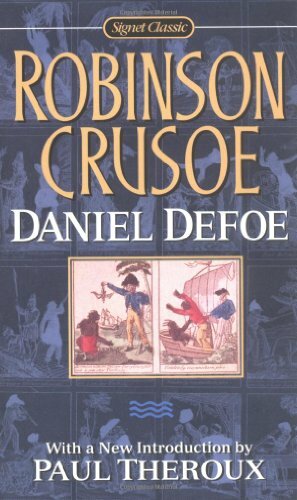 The Life and Surprising Adventures of Robinson Crusoe, of York, Mariner, as Related by Himself. Revised and repackaged, this Daniel Defoe masterpiece tells the story of a castaway's triumph over nature itself--and over the fears, doubts, and loneliness that are ingrained in the human psyche. New Introduction by Paul Theroux.